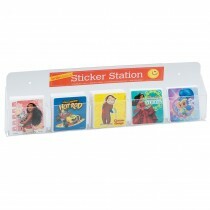 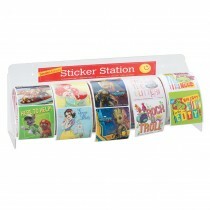 Mix and match for the best price when ordering stickers from SmileMakers! 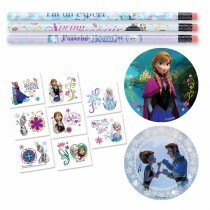 Our colorful sticker assortment is full of wintry magic straight from Disney's movie Frozen. 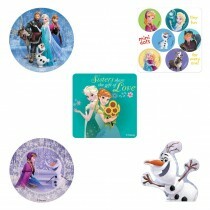 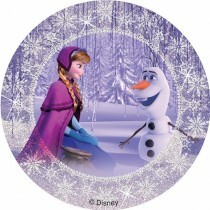 Place your order today to receive an assortment of stickers featuring character favorites such as Princess Anna and Olaf.